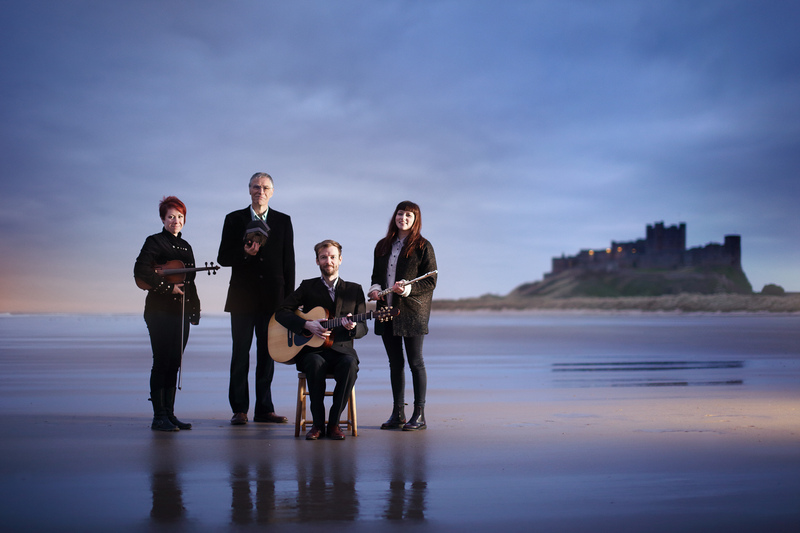 "A classy new band "
"A band of many parts – and each to be furiously applauded "
From the heart of Northumberland, Alistair Anderson’s exciting new line-up conjures the spirit of the landscape with music that is rooted in both the hills and the tradition. 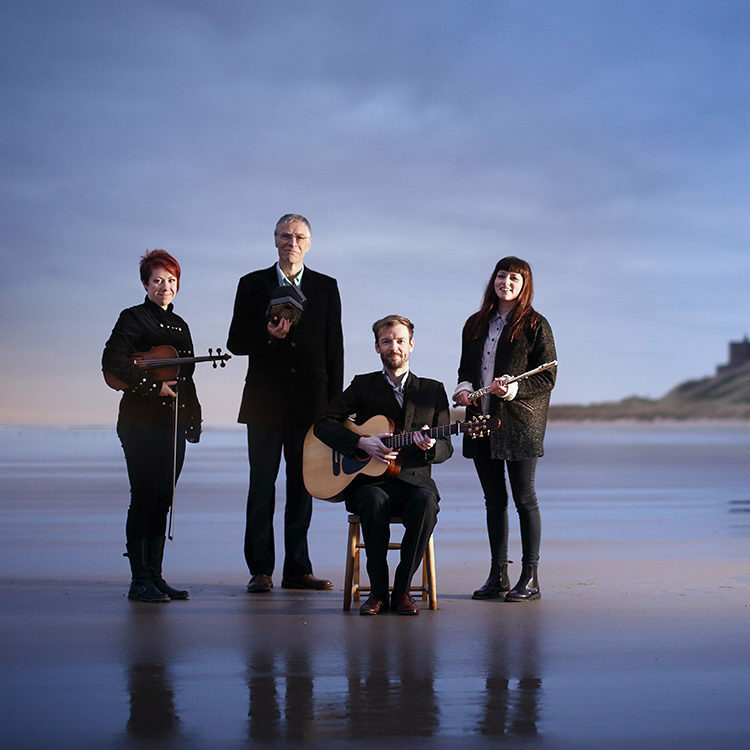 Alistair’s own tunes rub shoulders with those of the Northumbrian shepherds who inspired him, alongside old tunes passed through many generations. Carefully chosen songs bring a different dimension and the whole is underpinned by arrangements that make the music soar and add a contemporary feel. Alistair Anderson is internationally acclaimed as the master of the English Concertina, and is a fine player of the Northumbrian pipes and has a career that has spanned 5 decades. 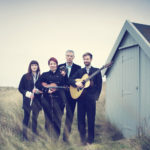 The first band he played in, The High Level Ranters, played a key role in the folk revival of the 1960s and were the first band to take Northumbrian music across many borders. 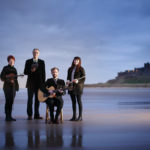 Alistair’s commitment to carrying on the traditions and passing them on to new generations have been at the heart of his work and his latest band, Northlands, embodies this with three younger musicians who have all been influenced by Alistair as a fellow musician, teacher and mentor through Folkworks Youth Summer School or the Newcastle Folk Degree Course, both of which were founded by Alistair. Ian Stephenson, Guitarist and multi-instrumentalist, has built a reputation as one of the finest guitarists of his generation, playing in KAN, 422, Baltic Crossing and The Andy May Trio. His recent adoption of the Northumbrian pipes gives further depth to Northlands with pipe duets! He has created many of the arrangements that the band loves to play. 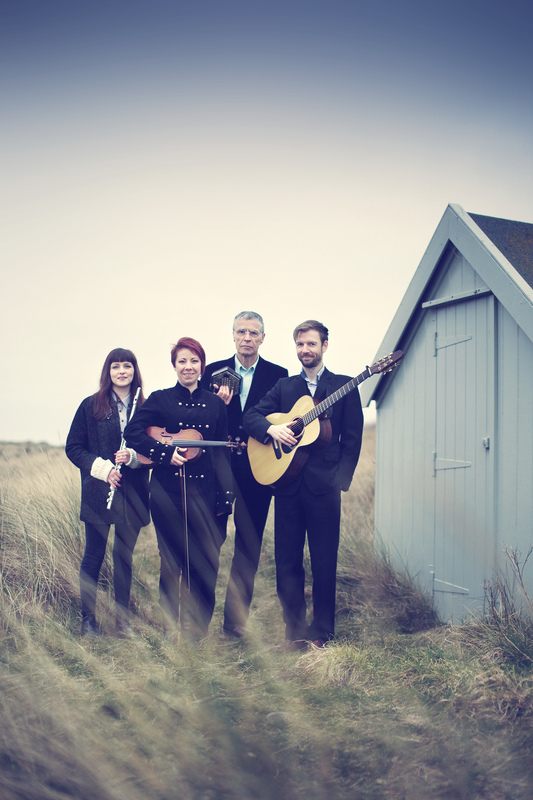 Sophy Ball, a wonderfully dynamic fiddle player, has appeared on several of Alistair’s albums and performs with 422, The Bottle Bank Band and the Andy May Trio. Sarah Hayes, who grew up in Warkworth, Northumberland is a gifted singer and flute player – with an alternative career in the indie band Admiral Fallow, she also keeps her music rooted in tradition with her solo work and her new band Wildings.